Rock icon Meatloaf has announced details of his last ever live tour in 2013. The 8 arena dates that make up the UK leg will see the star perform across the country next year. The tour is being billed as "a final goodbye to his fans", and the star will perform his classic album ‘Bat Out Of Hell’ in full during each show. The album, which reached number 5 in the UK back in 1977, is by far the singer’s most popular release. Tracks include ‘Paradise By The Dashboard Light’ with Ellen Foley, ‘Heaven Can Wait’ and ‘Two Out Of Three Ain’t Bad’. The album was Meatloaf’s first collaboration with composer Jim Steinman who still works with the singer today. 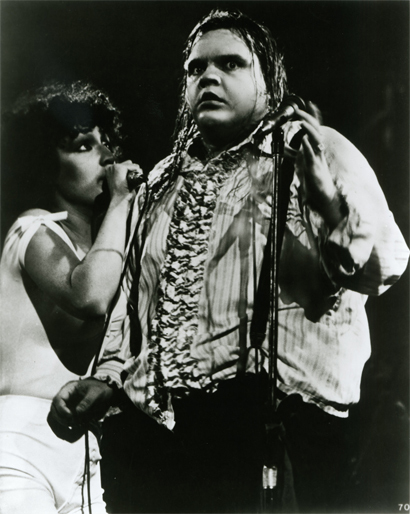 "When Jim and I first came together, we couldn't have dreamt the profound effect ‘Bat Out Of Hell’ would have on both our lives, and the lives of our fans around the world", Meat Loaf said. "I know the fans will enjoy the show as much as I enjoyed putting it together."